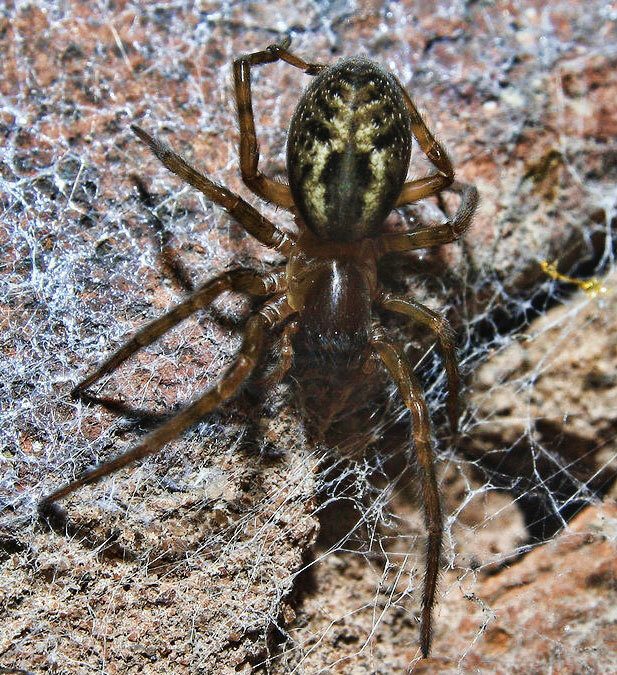 Bad news for arachnophobes, there are actually around a dozen species of spiders native to the UK that are capable of inflicting a painful bite! 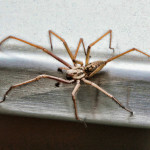 Granted that’s not many considering there are in the region of 650 species of spider found in the UK. 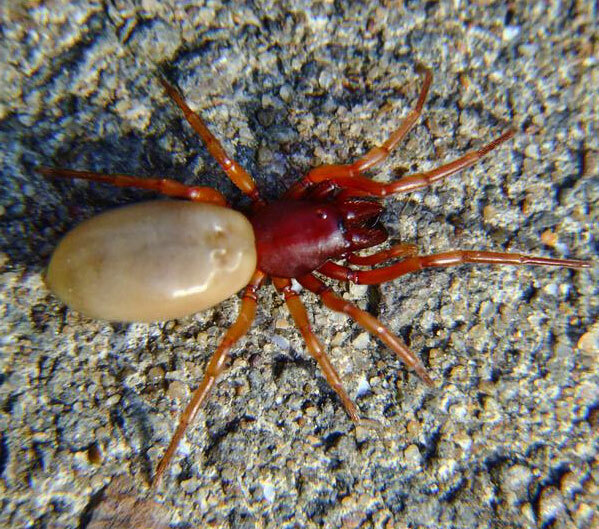 Whilst most of these species are completely indigenous there are several that have been unintentionally introduce and have gained a foothold, the prime example being the false widows. 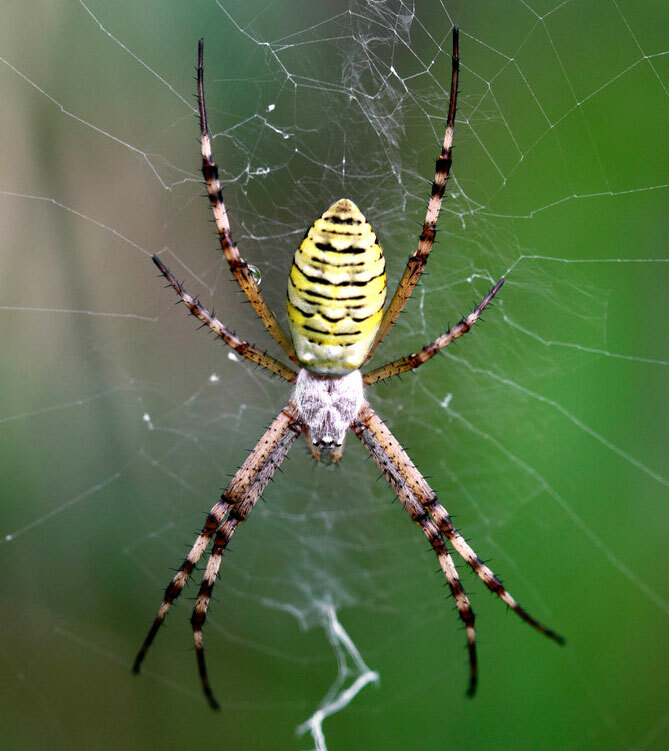 All spiders are venomous to some degree, they use it to immobilise their prey. What will define the severity of the bite is the potency of the venom, how much is delivered and how deep the fangs penetrate. The majority of spiders simply don’t have large enough fangs to pierce human skin. The list below contains species that have all be recorded as biting a person in the UK. All reports show only mild symptoms and no more pain than a wasp sting for any on the list. Generally speaking you would have to be pretty unlucky to be bitten by a spider. All the years of persecuting spiders as a child I was never bitten even if I deserved it for turning a few into ‘raisins’ (sorry about that!). 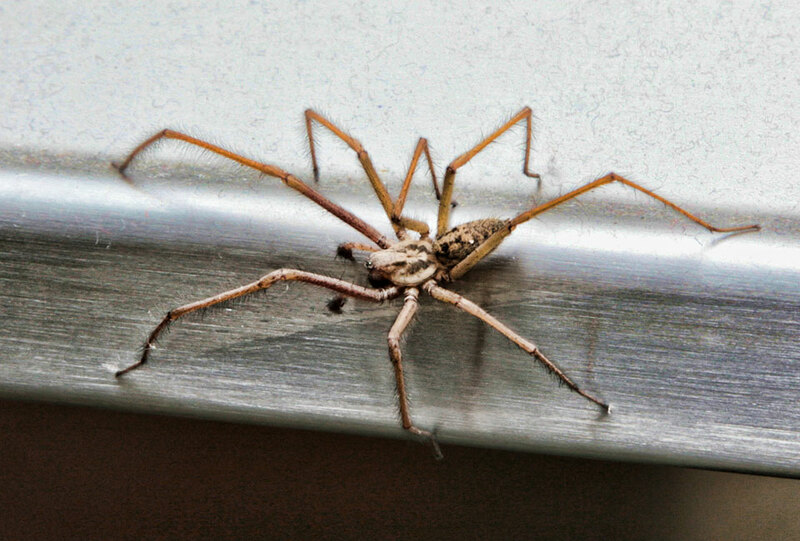 There are no spiders native to Great Britain that can be considered aggressive. They will not attack you only biting as a last resort if they are mishandled or trapped in clothing. So forget all those stories of spiders jumping at their unwary victims and chasing them! 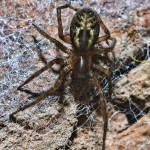 Whilst none of the spiders listed above will give a bite as painful as the false widow the same treatment is recommended to prevent infection and minimise symptoms. 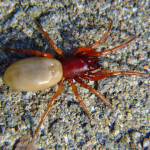 Whilst spiders seem to get the worse rap for biting there are quite a few other bugs and insects native to the UK which can also give a nasty nip. Top of the list are wasps, hornets and bees which are far more dangerous than any spider and cause around 10 deaths a year in the UK (primarily through allergic reactions). More surprising maybe is the humble ladybird. The most likely species to give you a nip is the harlequin ladybird which is more aggressive. That said, all ladybirds can bite. Several species of ant are also able to inflict a painful sting. Red ants, wood ants and flying ants can all sting. 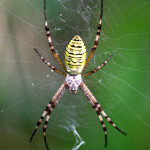 A single sting may not cause much bother but multiple bites will certainly cause some discomfort. There are plenty of other creepy crawlies out there far more likely to bite than any of the above. The ones that are after your blood! Ticks, mosquitoes, midges and bedbugs are all much more of a problem than any spider. But lets face it that just isn’t as exciting as an eight-legged, venomous black widow look-alike with a skull on its back! Earwigs will bite – I went to rescue one that had fallen into a tub of compost I was using and it locked its pincers onto the end of my finger and I had to shake my hand quite hard to get it to let go. It actually managed to draw blood, but there was no irritation afterwards.